Using educational status in England from 1170 to 2012, we show that the rate of social mobility in any society can be estimated from knowledge of just two facts: the distribution over time of surnames in the society and the distribution of surnames among an elite or underclass. Such surname measures reveal that the typical estimate of parent–child correlations in socioeconomic measures in the range of 0.2–0.6 are misleading about rates of overall social mobility. Measuring education status through Oxbridge attendance suggests a generalized intergenerational correlation in status in the range of 0.70–0.90. Social status is more strongly inherited even than height. This correlation is unchanged over centuries. Social mobility in England in 2012 was little greater than in preindustrial times. Thus there are indications of an underlying social physics surprisingly immune to government intervention. Grönqvist, E., Öckert, B., Vlachos, J. 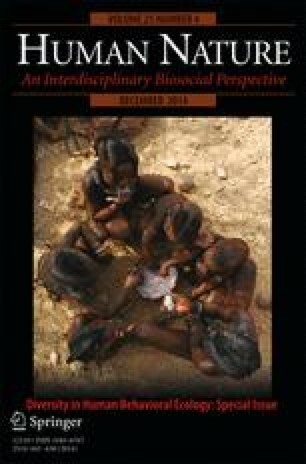 (2011) The intergenerational transmission of cognitive and non-cognitive abilities. IFN Working Paper No. 884. Available at doi: 10.2139/ssrn.2050393. Schurer, K., & Woollard, M. (2000). 1881 Census for England and Wales, the Channel Islands and the Isle of Man (enhanced version) [computer file]. Genealogical Society of Utah, Federation of Family History Societies, [original data producer(s)]. Colchester, Essex: UK Data Archive [distributor]. SN: 4177, doi: 10.5255/UKDA-SN-4177-1.